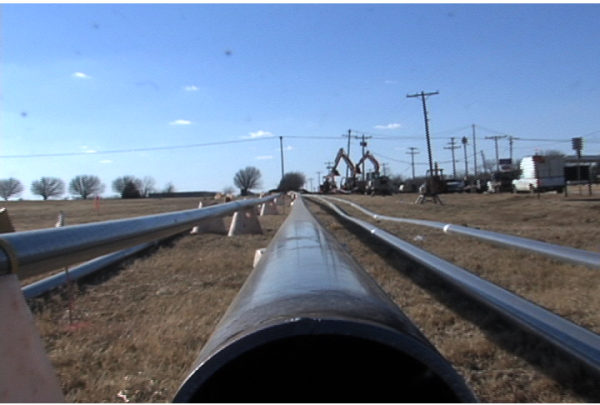 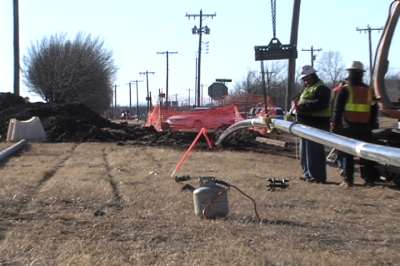 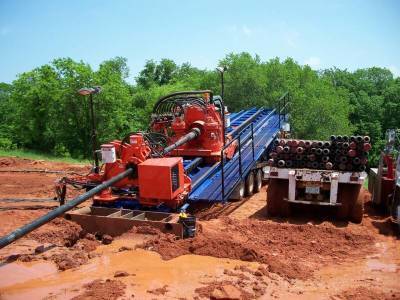 A leader in underground pipeline and utility projects. 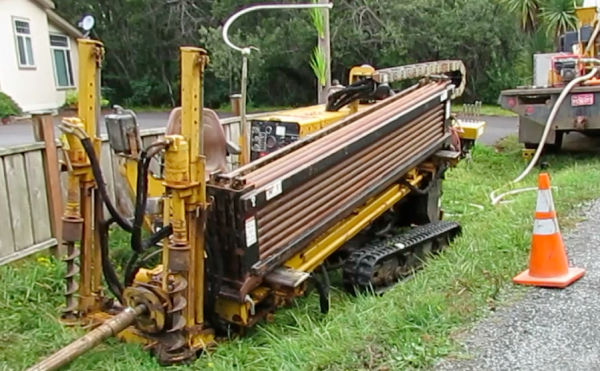 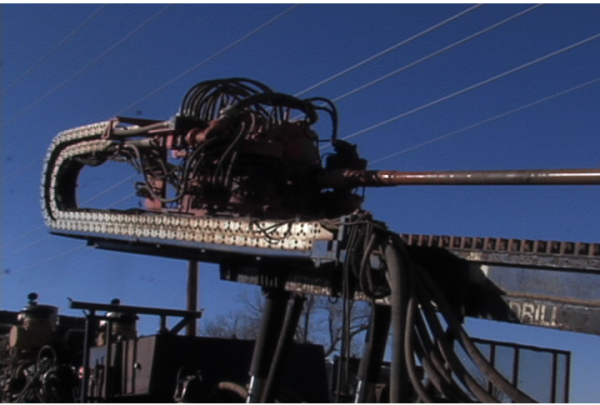 A leader in horizontal boring and directional drilling of conventional, highway, street, river and sewer grade bores. 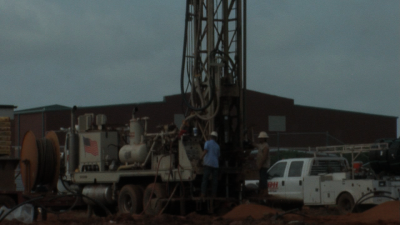 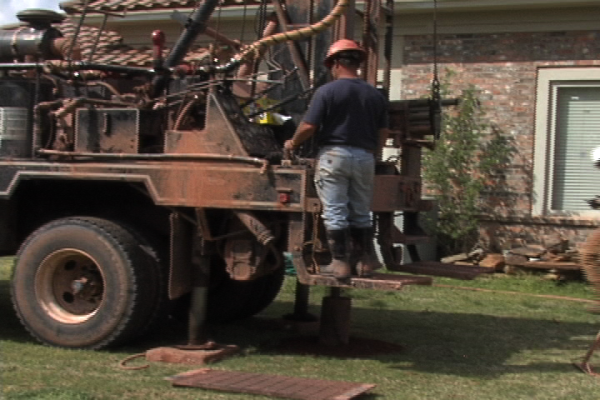 Geothermal Drilling and Headering for commercial and residential system installations.